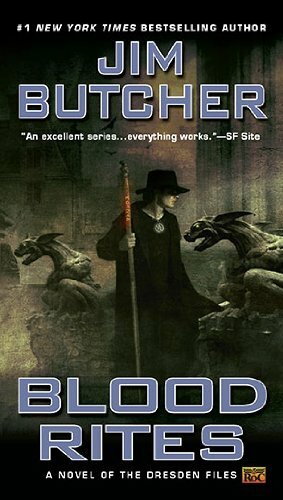 Blood Rites by Jim Butcher: Fun read, really good part of the Dresden Files. Escpecially since you get to know more about Dresden's and Murphy's life. 4 stars! 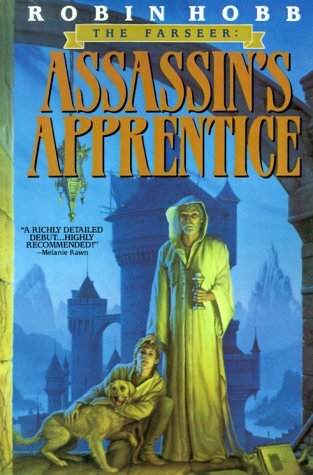 Assassin's Apprentice by Robin Hobb: First part of the Farseer trilogy. Loved the writing style and the main character and everything else too :) But everything stands and falls with the protagonist Fitz, because you read A LOT about his everyday life and him growing up. 4,5 stars! Glutsand by Kai Meyer: Wanted to finish the trilogy but the book was nothing special. 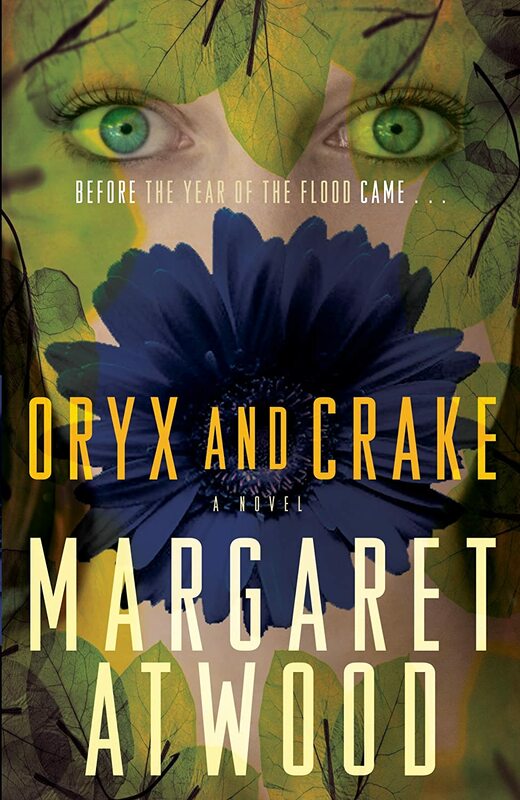 There were some really slow parts and since the big mystery was revealed in the second book, the story wasn't really captivating. I gave this book 3 stars, but now when I think about it, 2,5 would be better. 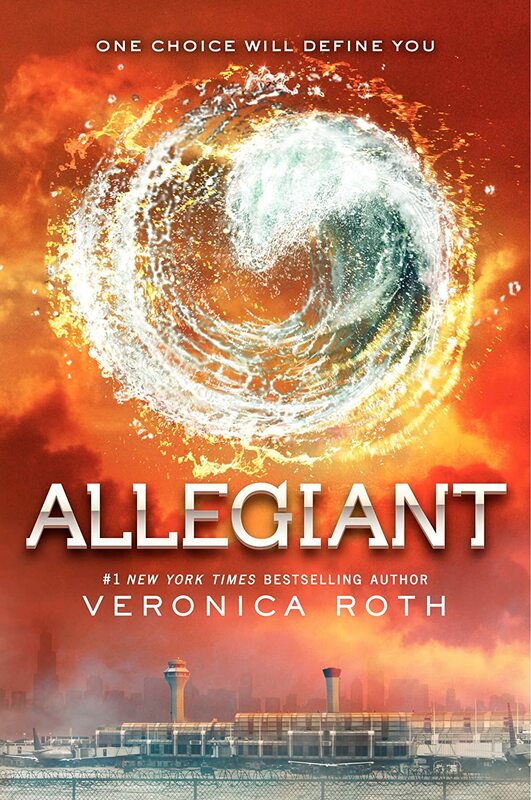 Allegiant by Veronica Roth: What is it with the last books of trilogies? Like Glutsand I didn't enjoy reading the last book of the Divergent trilogy. But it has nothing at all to do with the chosen ending, I just didn't care for the characters anymore, I thought that the characters behaved completely different than in the previous parts and the story was really slow. Well, but now I know the ending - that's something :) 2,5 stars. * only books I've finished count, not the one I'm currently reading.